After the frenzy of activity surrounding a car accident, when your brain is in a flight or fight mode to survive, you’re able to sit back and think. Without notice, your life changed and not for the better. Another driver broke the rules, and you are paying the price. You’re hurt, your car is damaged and you’re not able to work. The most common question people ask is what happens now. David Azizi has heard that question many times in his 21 years of practice. He understands your feelings of frustration, and after reviewing the specifics of your case, he can help you initiate a plan of action to recoup your losses. There are variables since each case is different, but the goal of recovering financial loss due to the accident is the same. 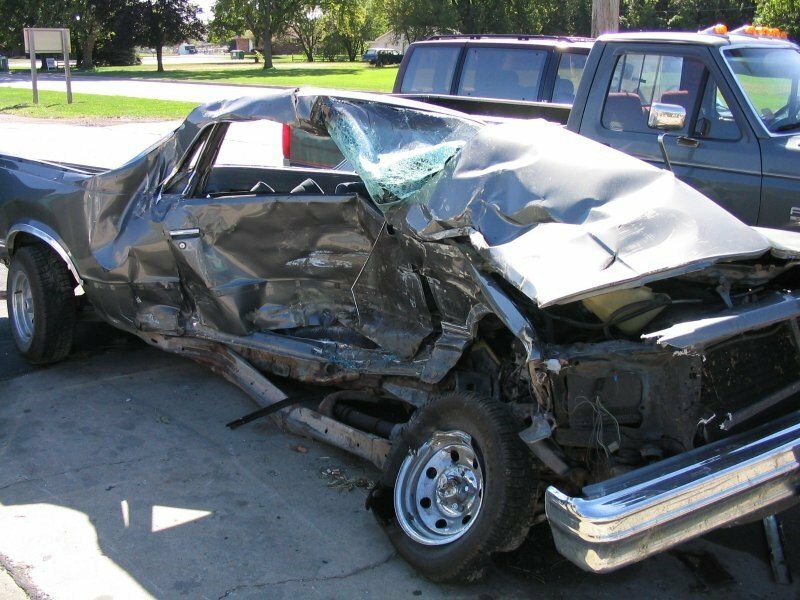 There are five factors that can affect your compensation after an accident. California requires liability coverage. This pays for damages and injuries you cause to others. It does not pay for injuries and damages to you or members of your family. The minimum mandatory coverage for bodily injury is $15,000 for injury or death for one person and up to $30,000 for the injury or death of more than one person. Minimum liability limits for property damage are $5,000. This covers the property belonging to other people that you damaged. Optional insurance includes that for uninsured or underinsured motorists. The insurance company must offer you this coverage, but you are not required to purchase it. It covers you when the other driver does not have ample insurance. You can also purchase coverage for physical damage. This is called collision coverage. It covers you against damage to your vehicle caused by another vehicle or object. Comprehensive protects you from theft, fire and vandalism as well as storm and flood damage. This is usually required if you are leasing or have a loan on your vehicle. You must report your accident to the insurance company as soon as possible. If someone dies, is injured or if there is property damage over $1,000, you must also report the accident to the DMV. Your insurance agent or your attorney must complete the SR-21 form, which is the report of traffic accidents occurring in California. Once you report your accident to the insurance company, a claims adjustor is assigned to your case. The adjuster’s job is to review the accident. He or she will look at your medical records, if any, vehicle damage and police and witness accounts. After acquiring all the necessary information, a settlement offer may be made. This settlement offer is generally low. It is usually better not to accept the first offer if it is not adequate. If you have an attorney, he or she can advise you about this. Negotiations may end in a satisfactory offer. If not, if may be necessary to go to court to have it resolved. This depends on the at-fault driver’s insurance policy. With so many drivers in California who are either underinsured or uninsured, being compensated for your loss can be difficult. Purchasing underinsured/uninsured coverage is one way to protect yourself. However, your insurance company will most likely use a process called subrogation. This means your insurance company will literally stand in your place, and make a claim against the other driver’s insurance company. Such a claim is weightier than a claim you, as the injured party, could file. In addition, the deductible you paid will most likely be refunded in part. According to the National Highway Traffic Safety Administration, the cost of medical care after an accident as well as productivity loss was $80 billion in 2013, the last year for which data is available. It stands to reason that the severity of injuries results in higher medical expenses and lost time from work. Your own health insurance. If you choose this method and a lawsuit is filed against the at-fault driver or if insurance covers the expenses, the money must be paid back to your health insurer when you win. A separate, optional car insurance policy addition commonly called Med-Pay. See below for more information. 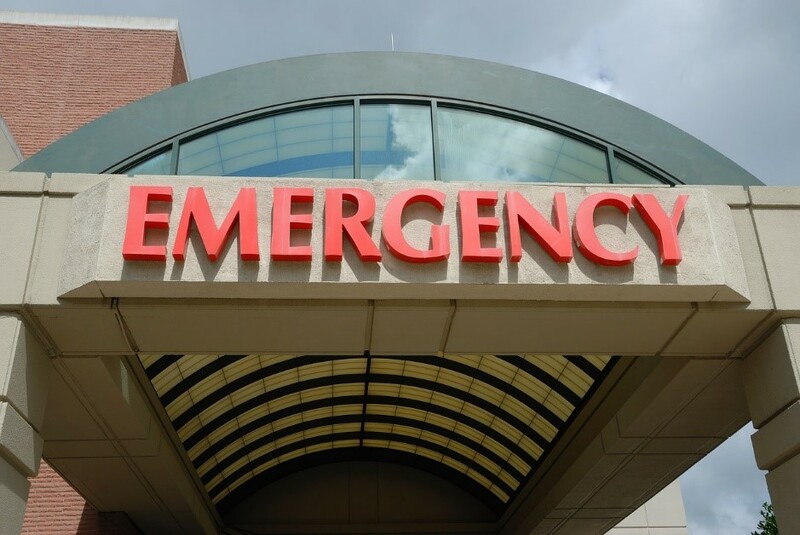 When you need medical care and are unable to pay for it, health care providers may accept a medical lien. Since medical care is expensive, another way to cover reasonable and necessary care for you or passengers in your vehicle is by having “Med Pay” added to your insurance policy. This is not mandatory, and you must choose to have it. It will pay medical bills up to the coverage limit you have on your policy. Generally, the bills must be incurred within one year of the accident. As noted in the table above, lost wages can have an enormous impact on the financial loss you suffer after a car accident. Lost wages incurred from an accident where you were not at fault and were injured can be covered by insurance when your policy covers this. You must provide adequate documentation along with your claim. This can include pay stubs or some other way of proving what you normally earn. Even contract workers can recover lost wages. Ask your attorney how to calculate and document this. The insurance company will pay for a rental car. Since you can no longer rely on your vehicle, this loss of use” is compensable. You are entitled to compensation for the rental of a similar car for a reasonable amount of time. In such cases, you will be paid for the market value of your car. If you are still paying off your car loan, you might owe more than the fair market value of your car. Gap insurance solves this problem. Let’s say you owe $20,000 on a vehicle currently worth $15,000 at fair market value. The insurer will pay your loan company the fair market value of the car, but you are responsible for the remainder of the loan. Gap insurance will pay the difference between the two, so you are not left trying to pay off the remainder of the loan on your wrecked car while you are trying to get a new one. Knowing what to do after a car accident is important. Having someone in your corner who will review your situation and make sure your rights are protected is essential. 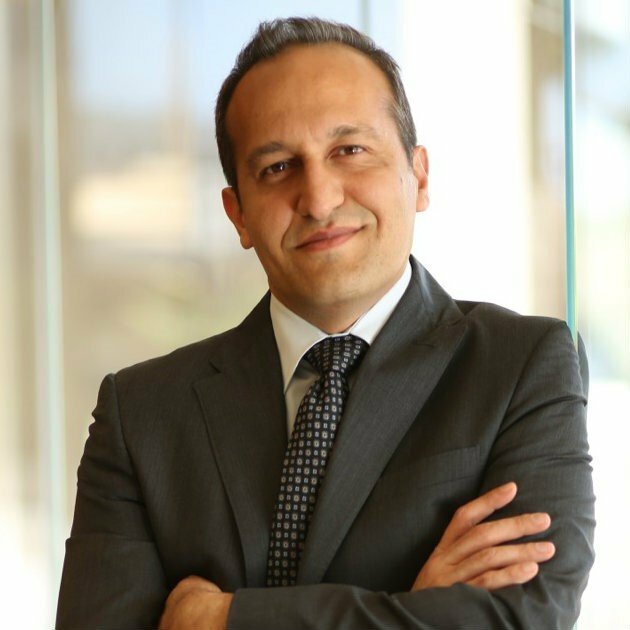 David Azizi has practiced personal injury law in California since 1998 and has been successful in 98 percent of his cases. Car accidents are never as simple as it might seem. With today’s overwhelming amount of coverage issues, you might feel as if you are caught in a web of details. David will review your case, at no cost to you, and provide a plan to recover the financial loss you have suffered. If necessary, David will take your case to court. Give us a call at (800) 991-5292 to get started.